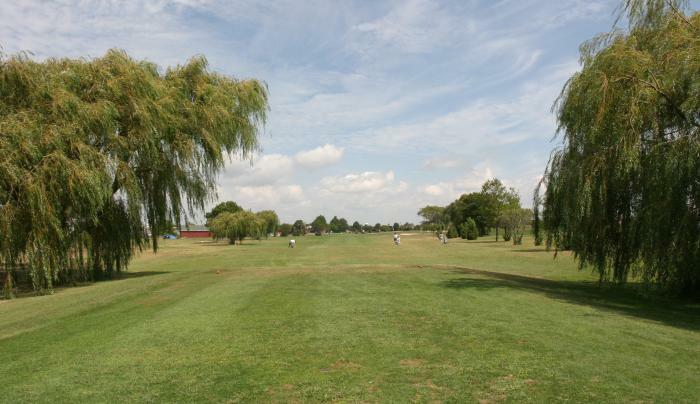 This basically fair course offers wide open fairways and large greens. This is a great course to walk. Senior discounts are valid only on weekdays, plus there are discounts available for the disabled and volunteer fire fighters. The course is closed every Wednesday. The ladies tee off from the same set of tees as the men. 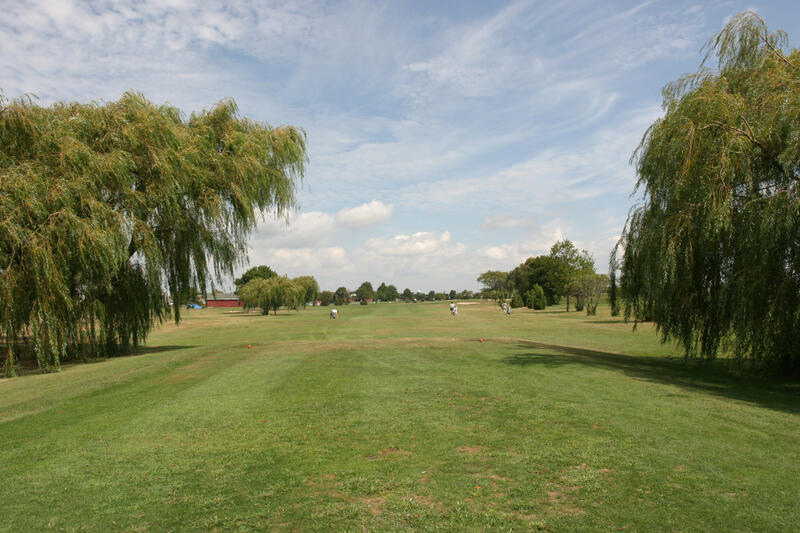 This course is one of the five Municipal Golf Courses in Nassau County. The others are Christopher Morley, N. Woodmere Park, Cantiague Park, and Eisenhower Park.